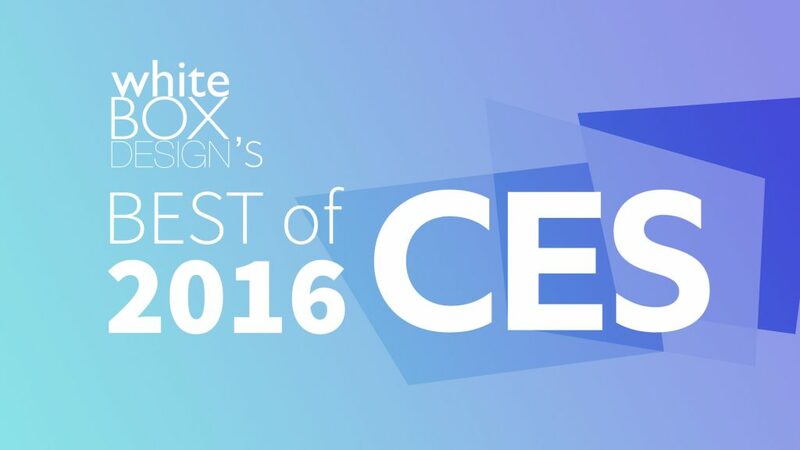 With a new year comes our annual White Box Design’s BEST of CES 2016. Walking the show this year we saw plenty of optimism as evident in the record number of exhibitors 3800+, over 170,000 visitors and a whooping 2.47 million square feet of exhibits. Here are our Industrial Design stand outs of CES 2016. Samsung’s latest endeavor the Family Hub Refrigerator feels appropriate considering the fridge is probably the most daily interacted appliance we have in our homes. With an integrated 21.5″ Wi-Fi enabled touch screen it truly looks like a hub. Along with typical tablet functionality (calendars, photo’s, calling, messaging, white board, etc) it can also manage your food. Remotely access and view the fridges contents (via internal camera) while shopping. Track expiry dates, create shopping lists and order groceries. We have seen this concept before, but it seems Samsung is going to make it a reality with North American availability spring 2016. ExoLens with optics by Zeiss. Beautiful and minimal with a visual sense of precision. A collaboration between a historic leader in optics with a comparatively young market segment the mobile photography lenses. Audeze – Shine planar magnetic headphones. Subtle elegance, these are the first on ear planar magnetic headphones producing a more punchy, dynamic, and detailed sound than the industries standard dynamic drivers. Nite Ize – BetterBand Adjustable Stretch Band. Nite Ize continues to innovate and apply better function to everyday objects. The BetterBand combines the twist tie function with a locking feature. Eco USB Cell – Quicker charging time with lithium polymer and a simple way to get away from a dedicated battery charger. USB ports are everywhere to charge these AA or AAA. New Balance – 3D printed midsole offers the option of customizing cushioning to runners body and achieve structures that aren’t possible with conventional injection molding techniques. Ehang184 – A new frontier. A battery powered human carrying autonomous aerial vehicle (AAV). Goalzero – Mini Lighthouse. A clever and durable looking compact outdoor light with a dimmable LED and the ability to charge phones and other USB gear. 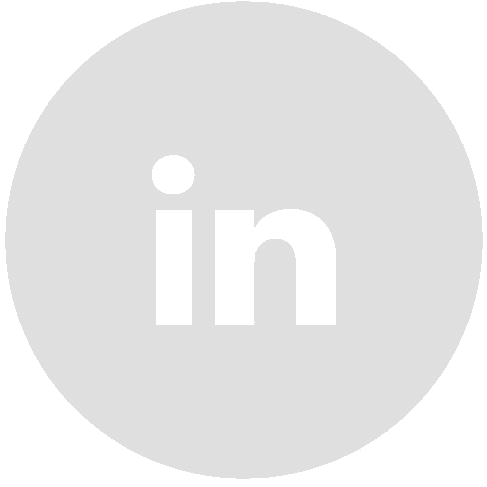 Pic Flex Cam – Appealing to a completely different market segment this simple, customizable and adaptable camera is easy to use and flexible for many different applications. Nikon Key Mission 360 – A strong action cam prosumer aesthetic that is beautifully detailed. With a 360degree 4K video this just leapfrogged GoPro’s capabilities. Flic – Is a wireless smart programmable button that connects to your smartphone to trigger any action you can imagine.